Dutch officials have opened what is being billed as one of the world’s largest offshore wind farms, with 150 turbines spinning far out in the North Sea. 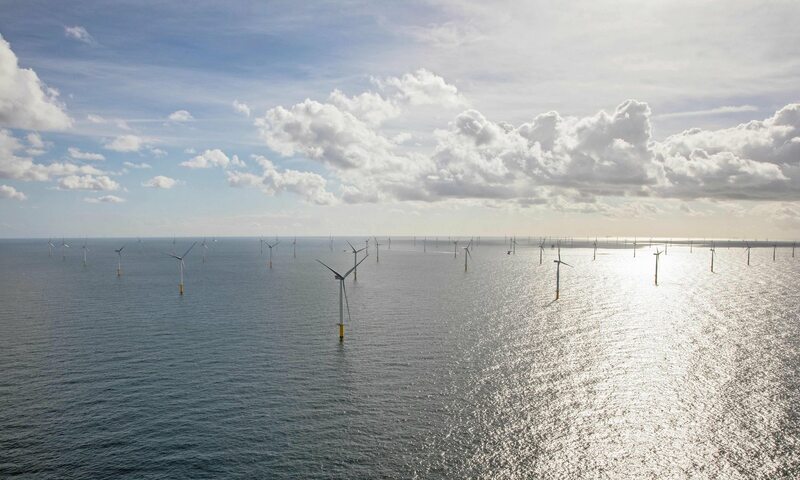 Over the next 15 years the Gemini windpark, which lies some 85km (53 miles) off the northern coast of the Netherlands, will meet the energy needs of about 1.5 million people. At full tilt the windpark has a generating capacity of 600 megawatts and will help supply 785,000 Dutch households with renewable energy, according to the company. “We are now officially in the operational stage,” the company’s managing director Matthias Haag said, celebrating the completion of a project first conceived in 2010. The €2.8bn ($3bn) project is a collaboration between the Canadian independent renewable energy company Northland Power, wind turbine manufacturer Siemens Wind Power, Dutch maritime contractor Van Oord and waste processing company HVC. It was “quite a complex” undertaking, Haag said, “particularly as this windpark lies relatively far offshore … so it took quite a lot of logistics”. Gemini would contribute about 13% of the country’s total renewable energy supply and about 25% of its wind power, he added. It would help reduce emissions of carbon-dioxide emissions, among the greenhouse gases blamed for global warming, by 1.25m tonnes, the company says. The Netherlands remains dependant on fossil fuels which still make up about 95% of its energy supply, according to a 2016 report from the ministry of economics affairs. The Dutch government has committed to ensuring 14% of its energy comes from renewable sources such as wind and solar power by 2020, and 16% by 2023, with the aim of being carbon neutral by 2050. Gemini “is seen as a stepping stone” in the Netherlands and has “shown that a very large project can be built on time, and in a very safe environment”, Haag said.